Preventative dental care is for patients of all ages. Our experienced staff is here to help you take good care of your teeth. Whether you are visiting us for the first time or are a regular patient, you will receive a thorough examination of your teeth and gums during your appointment. Should Dr. Fasano discover signs of infection or other problems, she will work with you maintain optimal health and prevent an unnecessary procedure. If you have recently experienced discomfort in your jaw as you eat, talk, or sleep, please see our short guide on the causes of dental pain. To learn more about the preventative services available through Dr. Fasano, contact us to schedule your appointment. 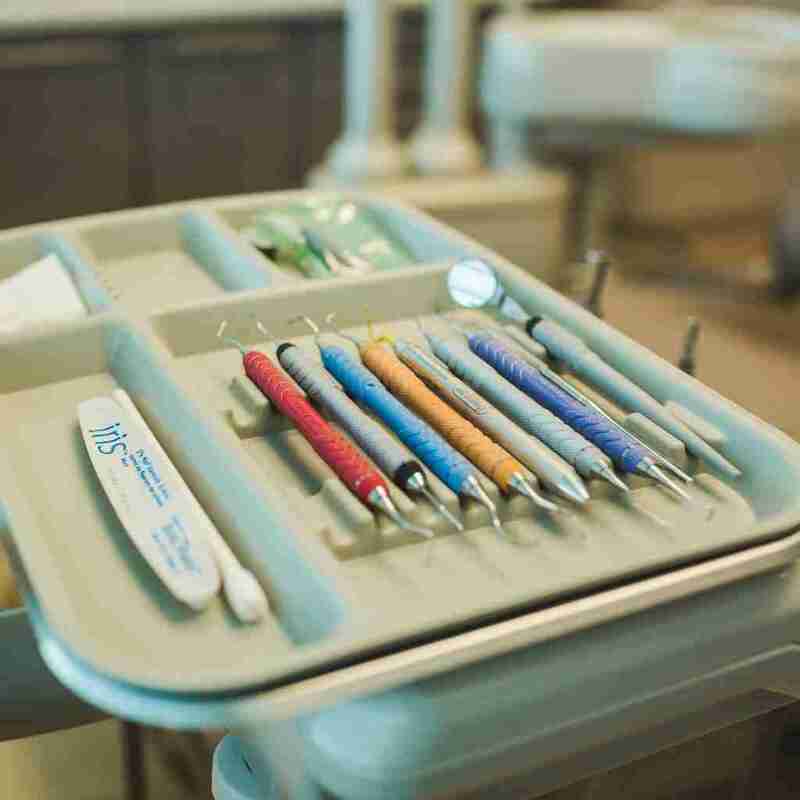 Checkups: As children, we’re told to visit the dentist twice a year for checkups. 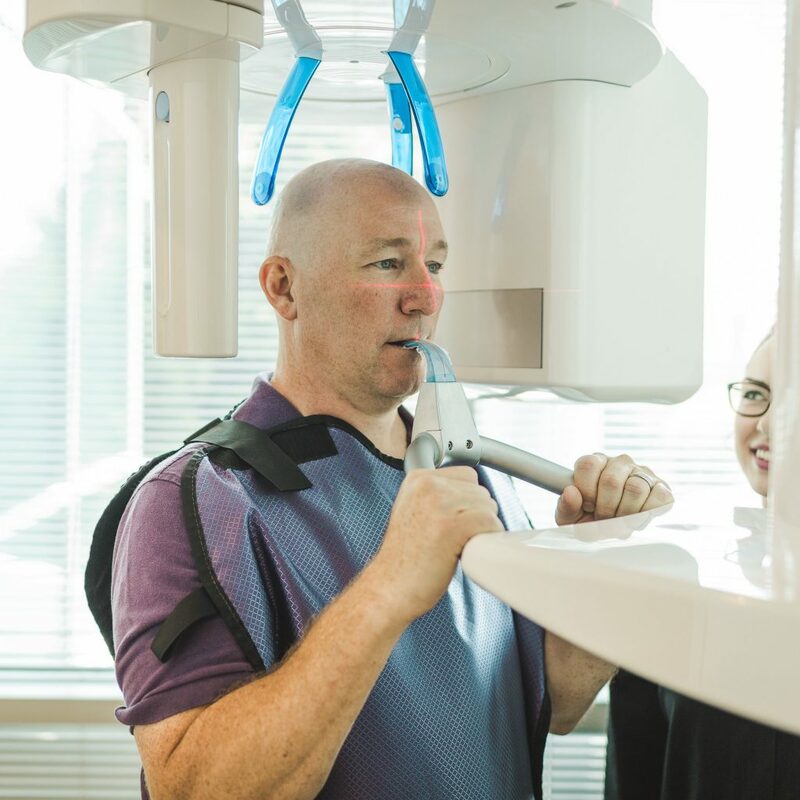 When you visit our Virginia Beach dentist office, your hygienist will perform a thorough checkup – including a regular cleaning, flossing, and gum exam. Depending on the current state of your oral health, Dr. Fasano will advise how often you should visit for preventative care. Prophylaxis: Patients young and old need to watch out for gingivitis and other periodontal problems. Our staff knows what to look for when examining teeth and gums for signs of infected tissue. Flouride: Topical flouride treatments are important for children growing their permanent teeth, and are also beneficial for adult patients. Flouride helps protect tooth enamel from acids in bacteria and sugars that cause tooth decay. Our staff will recommend flouride treatments as needed. Flossing: Dental floss reaches hard to brush spots in between teeth and under the gum line. After a cleaning, we will floss your teeth and show you the proper technique to do at home so your mouth maintains good health. Sealants: When cavities occur, fillings are used to repair your teeth and sealants protect them from further decay. Sealants differ from crowns in that they are used on certain parts of the tooth. X-Rays: X-rays show us your teeth in their entirety, from the crown to the root below the gumline, as well as the jawbones supporting them. X-rays are important in helping us to spot problems such as abscesses, impacted teeth, bite misalignment, and infections. The sooner we find them, the sooner we can determine the next step in your care.